Beautiful rocking rabbit from the beautiful brand Bloomingville Mini. 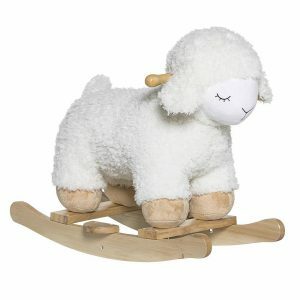 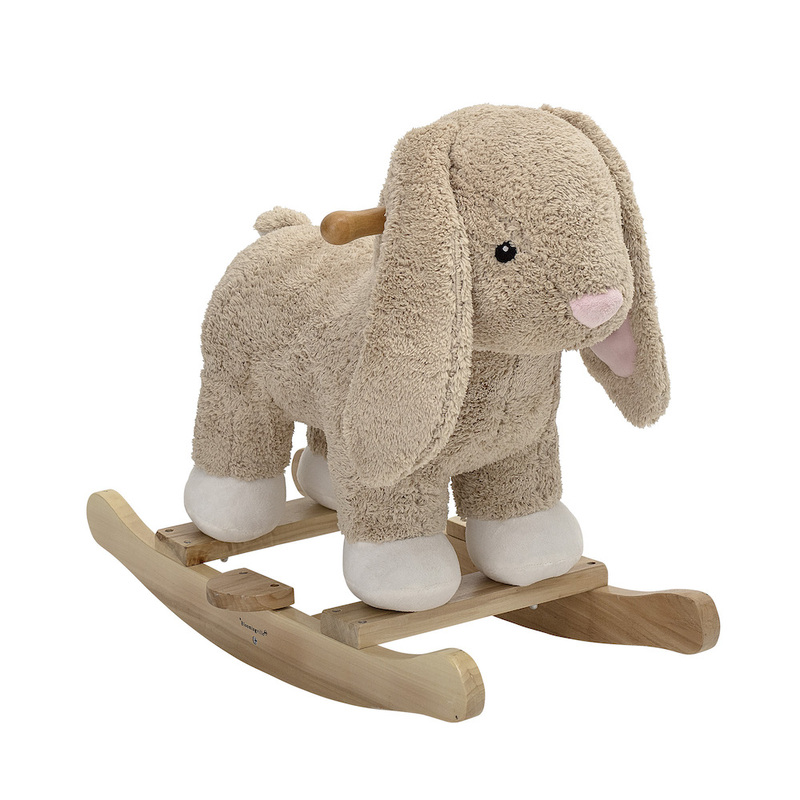 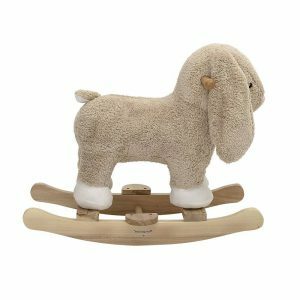 This natural Bloomingville Mini rocking rabbit has a height of 53cm and is made of polyester and wood. 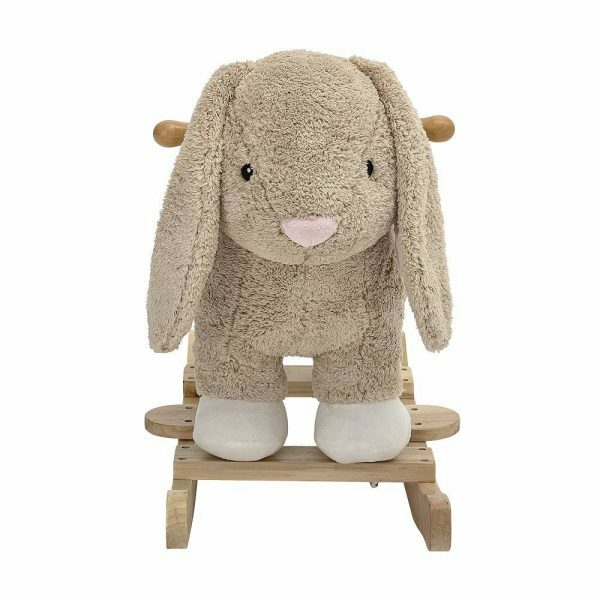 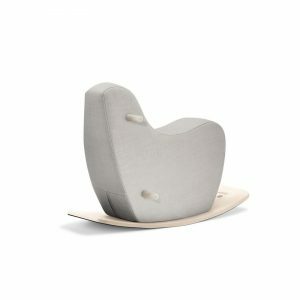 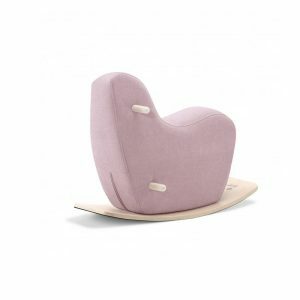 Bloomingville Mini Rocking Rabbit is part of the latest collection from this beautiful Scandinavian brand.